Zumba is a fitness program that incorporates aerobic workouts, lunges, squats and dance moves like samba, salsa, hip-hop, and merengue. Zumba’s creator is Alberto Perez, “Berto,” a professional celebrity trainer. If you’re looking to lose fat and prefer to do it in a fun way, Zumba is the right exercise program for you. Dubbed a “fitness party,” a Zumba fitness workout will have you sweating all that fat out with its high-energy moves. Zumba is fun and less formal. In Berto’s own words, “there is no right or wrong way to do it.” You don’t have to master all the moves exactly the way the trainers do it. All you need to do is move to the fun dance moves. The dance moves do not require any choreography compared to most dance group exercise programs. The catchphrase “Ditch the workout – join the party!” has become popular because of Zumba’s informal approach. It’s no wonder millions of people keep flocking Zumba centers because of its fun-oriented and laidback attitude. Sometimes, you might just want to lose weight without feeling like you just joined a military camp right? Aside from dancing, Zumba has a lot of aerobic moves that mimic running, walking or swimming. Research shows that aerobic exercises are practical when it comes to weight loss for both men and women. A 10-month study on a group of 141 obese men and women proved that aerobic exercise is great for losing weight. The researchers split the group into three and advised them to keep consuming the same amount of calories that they do every day. Group 1 only lost 4.3% while group 2 lost 5% of their total body weight. Group 3 gained 0.5% on top of their original weight at the end of the research period. Remember that as much as Zumba fitness workout is fun, you must ensure that it’s delivering results according to your expectations. The following are things that you should do to ensure that you’re getting maximum benefits form Zumba. Maximize your arms’ movements by extending them during the exercise. Stretching your arms will help with energy expenditure and engage your muscles more. Listen to your instructor keenly and move in different dimensions when they tell you to do so. The up and down movements help to boost the fat burning process. Adopt a healthier lifestyle by choosing healthy food alternatives. Avoid junk food and eat more whole foods, healthy fats, fruits, vegetables, and water. Zumba has a lot of footwork, and you must wear appropriate shoes to avoid sprains and falls. Because the workout has a lot of pivoting and side to side movements, don’t wear soccer shoes and go for comfortable flat-soled sneakers instead. If your trainer is not encouraging you to intensify your moves to break a sweat, you probably won’t end up losing any fat. Although you don’t have to be perfect at every move, you must keep moving in a way that will help you burn those calories. 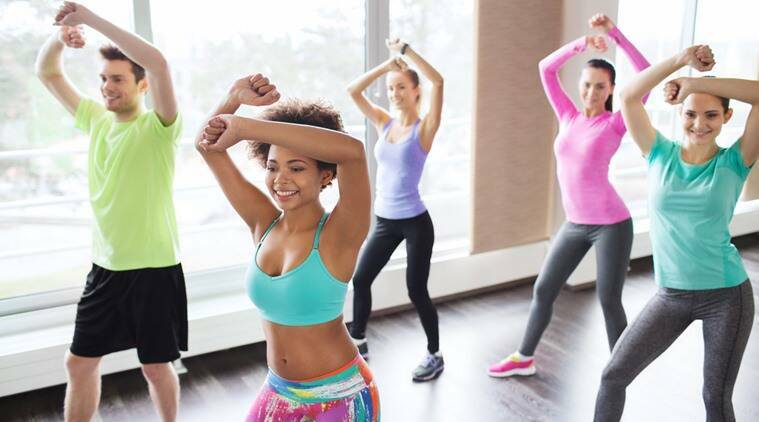 Don’t strive to perfect your moves when you first join a Zumba class. You might end up getting hurt or getting an injury if you go too hard. Take your time to warm up to the moves, and you’ll soon be moving like the pros. 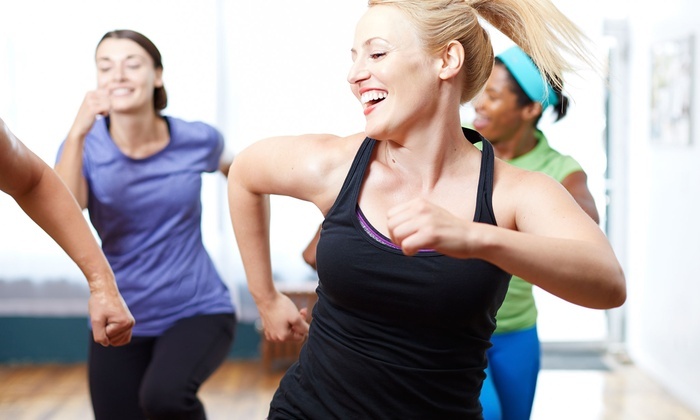 A Zumba fitness workout is a fun and accommodative program to add to your exercise regimen. The exercise can help you burn fat that can predispose you to chronic diseases like diabetes, cancer or obesity.